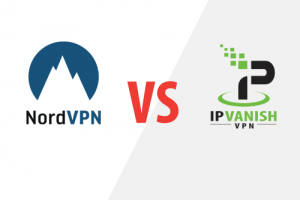 Can’t decide between two top VPN providers? We can help you with that. 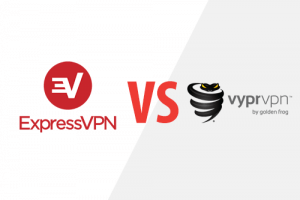 Simply select the two providers you want to compare and we’ll pull up detailed pricing and features information, allowing you to easily compare them and see which one gives you more bang for your buck. 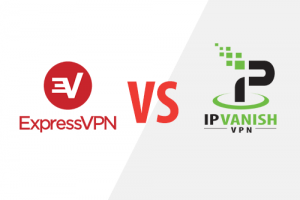 If you have no favorites on the VPN market, you can always use the ask-the-audience lifeline. 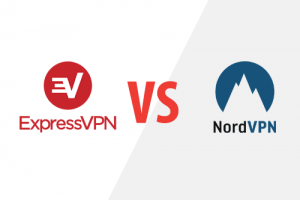 Below are our most frequently searched VPN comparisons. 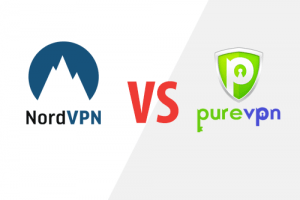 Take your pick and discover how the most popular VPNs compare to one another in terms of privacy, security, affordability, device and software compatibility, and suitability for different user needs. 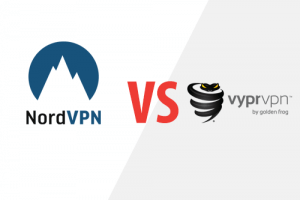 Choosing the perfect VPN has never been easier.